After World War 2, each New Zealand Post Office radio facility displayed a framed Roll of Honour in memory of P&T Department staff who were murdered by Japanese forces in the South Pacific while serving as coastwatchers. The Roll of Honour is still on display in the foyer of the Musick Memorial Radio Station in Auckland, and Awarua Radio’s copy is now on display at the Awarua Communications Museum. An online copy can be seen later on this page as well as a link to download a high resolution copy. Following the outbreak of war New Zealand gradually established a network of coastwatching stations in the South Pacific, eventually extending north to the Gilbert Islands (now part of Kiribati) near the Marshall Islands, then a Japanese mandate. The stations acted as weather and communication posts for allied reconnaissance aircraft and, initially, watched for German surface raiders or armed merchantmen that might be heading south to seek safe anchorage in the Auckland, Campbell or other isolated island groups. After Pearl Harbour a very distant German naval threat was rep;aced by a far stronger and more immediate Japanese one. By 1941 the coast watching service had extended to include Fiji and the territories of the (U.K.) Western Pacific High Commission, The Kingdom of Tonga and New Zealand dependencies. It was geared very much to the defence of Fiji and Tonga and to this end Post Office and military (naval) personnel co-operated closely, under the overall control of the New Zealand Chiefs of Staff; LH Steel of the P&T Department was sent to Suva as Controller of Pacific Communications, by agreement with the Governor of Fiji. More isolated stations in the Fiji or Tonga group were already manned by native Fijian or Tongan coastwatchers who, in the absence of radio sets, could send messages to the nearest radio point by boat, runner or smoke signal. In mid 1941, when the Japanese were consolidating their hold on French Indo-China and Thailand, the Allied coastwatching system was extended into the Central Pacific. On 19 July, a party of 14 P&T radio operators along with several New Zealand and British servicemen left Fiji for the Gilbert Island group. Two days after they attacked Pearl Harbour, the Japanese seized three northern Gilbert atolls, capturing seven New Zealand radio operators stationed there. They were later transferred to Japan as the first New Zealand POWs of the Pacific War. The other New Zealanders on the yet-to-be-occupied Gilbert atolls remained at their posts, relaying information for as long as they could. The last message was received on 25 September 1942 from operator AC Heenan, on the atoll of Maiana; it read: ‘Japanese coming, regards to all’. Its note of terse foreboding was justified. When, in November 1943, US marines retook Tarawa and other islands in the Gilbert group, the truth emerged that 17 New Zealanders (radio operators and other personnel) and five Britons were massacred (by decapitation) a year or so earlier, on 15 October 1942. 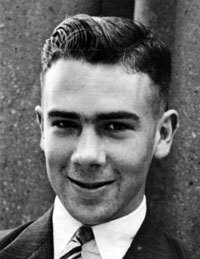 The act was condemned by Prime Minister Peter Fraser as ‘foul murder’ but attempts to locate the Japanese commander believed responsible, Matzu Shosa, proved unsuccessful; he probably perished during the subsequent American assault on Tarawa. Wilson, AC. (1994). 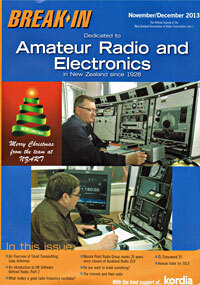 Wire and wireless, A history of telecommunications in New Zealand 1980-1987. pp134-135. 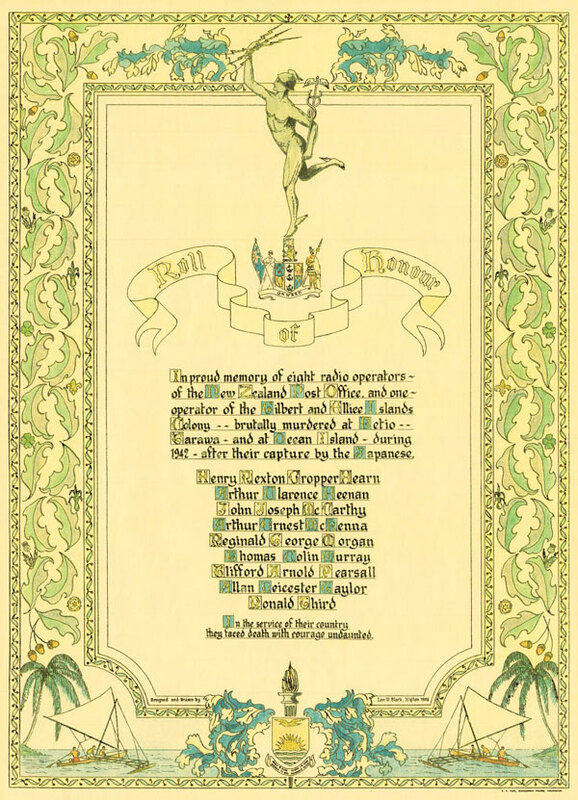 We have a high resolution scan of the Roll of Honour available as a free download suitable for printing at the original A3 size. Naturally is a very large file and will take a few minutes to appear in your web browser and several minutes to download. When you click either of the links below you will be taken to the DropBox website where the file will open automatically in a new tab/window. You do not need to have a DropBox account. If you can provide a photo of any of the men on the list, please contact the editor. Gillespie, O.A. (1952). Chapter 8 – The Coastwatchers, Part of: The official history of New Zealand in the Second World War 1939–1945. Wellington, Historical Publications Branch. Retrieved from New Zealand Electronic Text Collection, University of Victoria. Many other radio operators gave their lives at sea during the World Wars. A list is maintained by the Radio Officers Association.